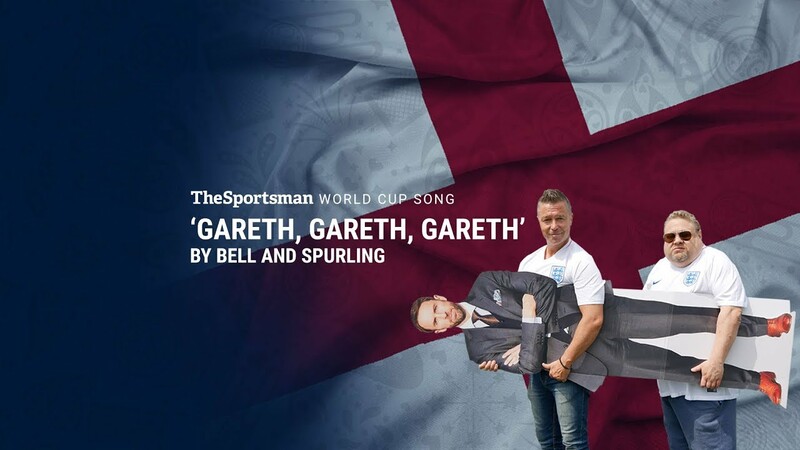 Bell and Spurling, comic heros of the World Cup music scene and Love Sport Radio, will be headlining at Orpington Village Hall’s Comedy Night Fundraiser on Saturday, 18th May. Best known for their World Cup hits Sven, Sven, Sven and Gareth, Gareth, Gareth, this comedy duo have been entertaining people for the last twenty-odd years. Hot off the back of gigs at the O2, and their daily drivetime show on Love Sport Radio, Bell and Spurling have been secured by the Orpington Village Hall for one night only. 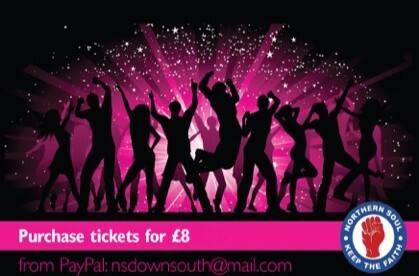 Individual tickets cost just £17.50 but if you book as a group of 4 or more people you can get each ticket for £15.00. Seating will be allocated on a first-come-first-served basis. A delicious dinner is included in the price of you ticket. 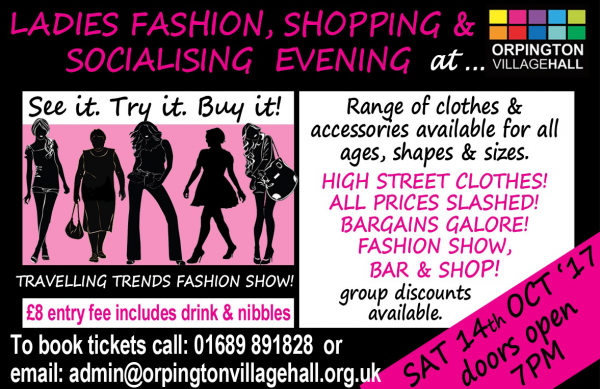 This event is held to raise funds for the Orpington Village Hall Trust. 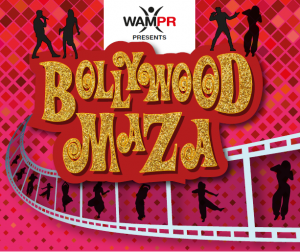 All monies raised will be reinvested in the venue to improve the facilities available to the local community.